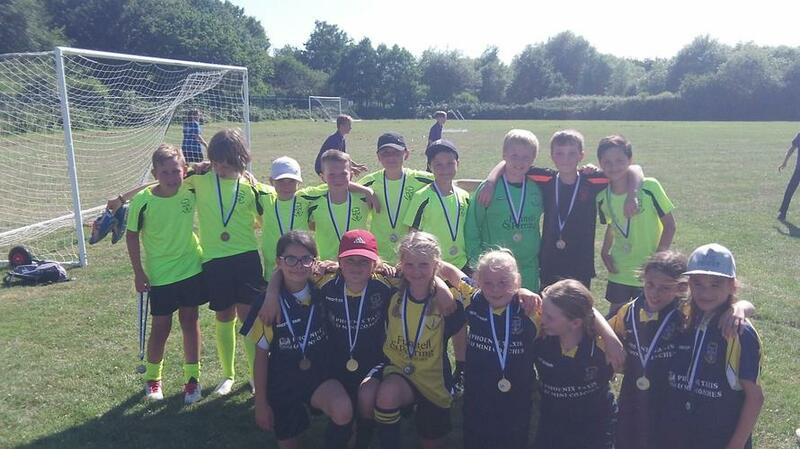 On Monday 28th June 2018, a selected group of year 5 children represented All Saints CE Junior Academy at “The Hastings Sierra Leone Friendship Link” annual football tournament. This event is open to year 5 and year 6 children, as our year 6s were at their leavers’ service in Chichester, we entered our year 5 team. They played against 13 other teams during the afternoon. There were two teams of 7 players, one boys’ team and one girls’ team. This was the first time that our pupils had played as a team and put up some strong defensive moves. They were brilliant representatives of our academy and showed true sportsmanship throughout their games. This event supports the school partnerships in Sierra Leone and similar events are held in our visits during February of each year.